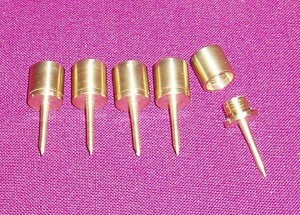 This set of 5 brass incense nails are Australian hand crafted brass, made to the highest standard of workmanship. 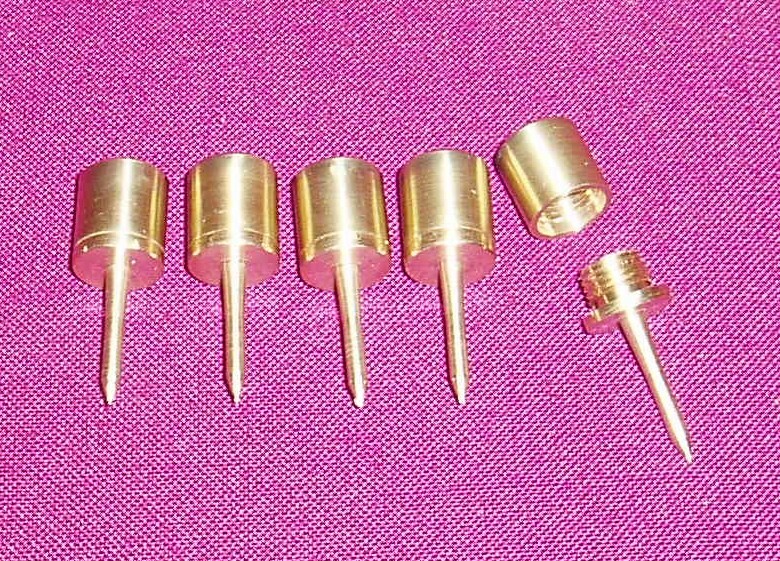 As shown in the picture, each nail unscrews so that a grain of incense can be put into it. Customers can also purchase a single nail if so desired, for a cost of $15--- please contact us by telephone or email if a single nail is wanted.